Historic home built in 1892, now the offices of Ditmar Wissel, D.M.D. 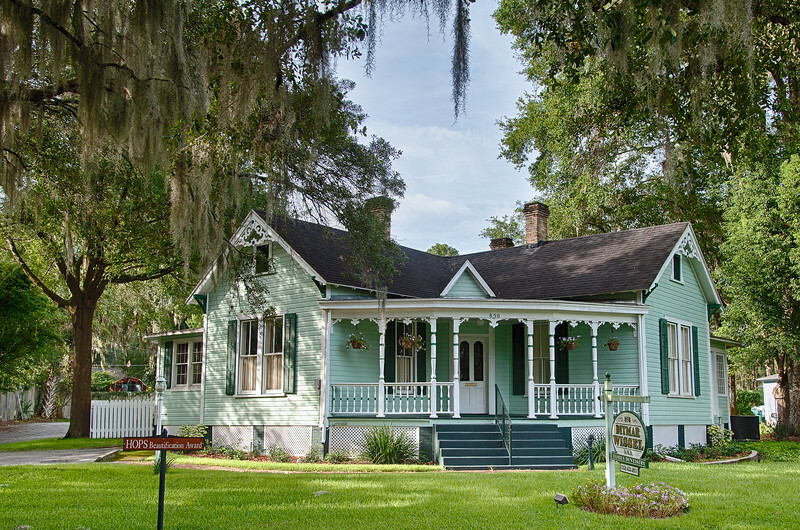 Family Dentristy, in Ocala, Florida, historic district. Dr. Wissel advertises "Modern dentistry in a historic setting!"